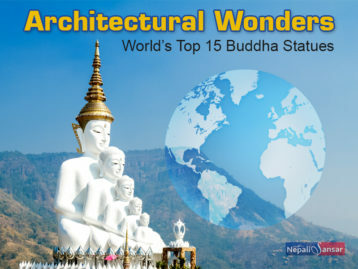 ‘Learning is a constant process’ and this is true of Nepal Tourism Operating Sector (NTOS), which is setting an example to other destinations around the world. 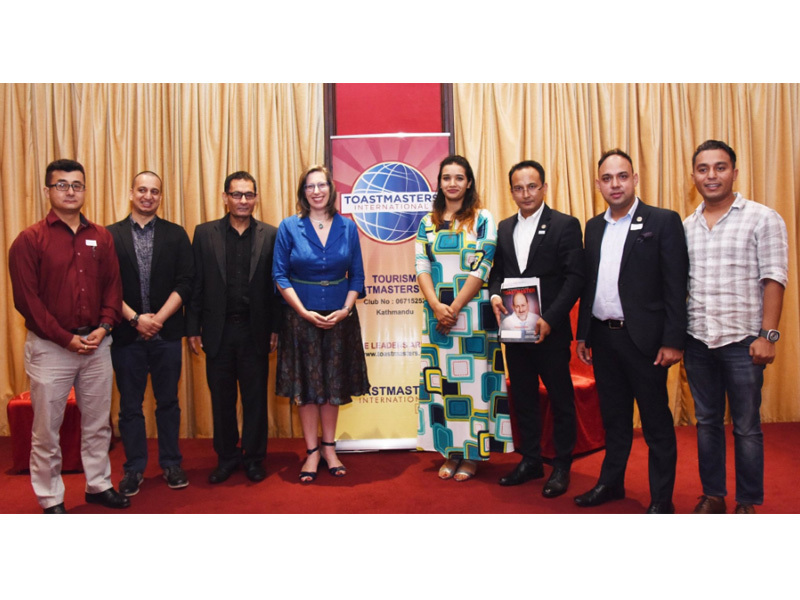 The Tourism Toastmasters Club (TTC) – Kathmandu conducted its first ‘new team meet’ after the formation of the Executive Committee in the capital city on July 10, 2018. The meet kicked off with a speech by Guest Speaker US Ambassador to Nepal H.E. Alaina B Teplitz, who spoke of her firsthand experience of exploring the nooks and corners of Nepal. She remembered how spell-bound she was with the hospitality of the locals and the Himalayan country’s natural beauty. In the course of her conversation, Teplitz also touched upon the country’s untapped tourism potential and the need to take care of the basic infrastructural challenges. She emphasized on the role of effective communication and able leadership in driving sustainable economic growth in Nepal. “The clubs like Tourism Toastmasters can help more professionals to get ready in catering quality experience and exploring viable source market. With collective effort of its stakeholders and addressing access issues, Nepal Government’s target of 2 million tourists by 2020 will be an achievable dream” adds Teplitz. 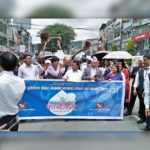 Apart from Teplitz, DTM Suman Shakya and TM Shiva Raj Thapa made featured speeches at the event. Under the leadership of TM Ravindra Pradhan, a team of evaluators demonstrated why Toastmasters club is different from the rest, highlighting key improvement areas. Division Director, DTM Ranjit Acharya talked about the Toastmasters mission in Nepal, at the meet. “By the number and value of meeting, it was an unprecedented one attended by overwhelming number of members from various Toastmasters club and guests equally” said TM Bhanu Dawadi an Area Director who witnessed the event. Pankaj Acharya from Four Seasons Travel & Tours was appointed as TTC President while Manoj Basnet and Sarik Bogati as Vice Presidents Education and Membership, respectively. TM Pankaj ended the program with a vote of thanks, where he spoke about why one should join Toastmaster and called on all the related stakeholders to work for making an impact rather than grabbing attention. He also talked about the role of effective communication in opening up new gateways for the ever-changing tourism industry. 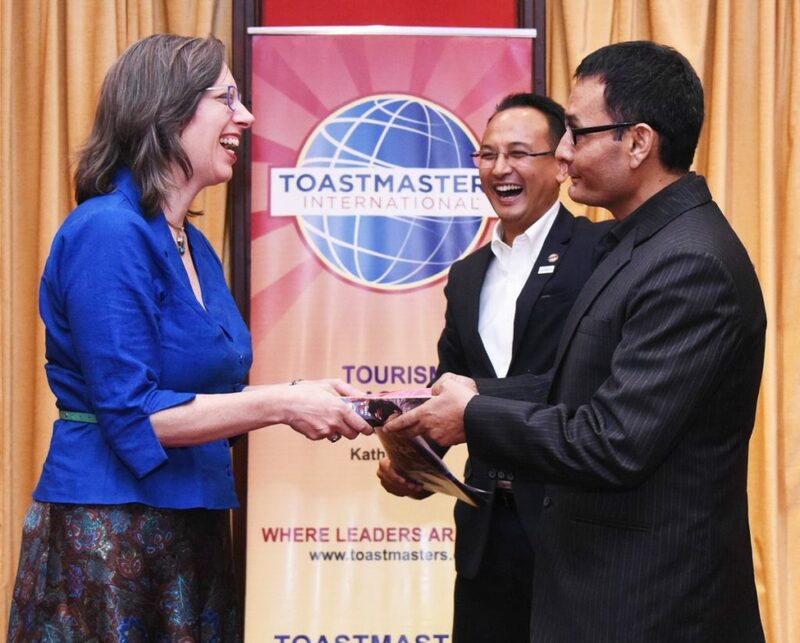 The Kathmandu Tourism Toastmaster Club is a mission of the Toastmasters International headquartered in the US. The club came into inception with the objective of bringing Tourism professionals and entrepreneurs together to develop communication and leadership skills in October 2017. True to its purpose, TTC has proved to be a stage for thought leaders and go-getters with a strong yearning to learn and shine. 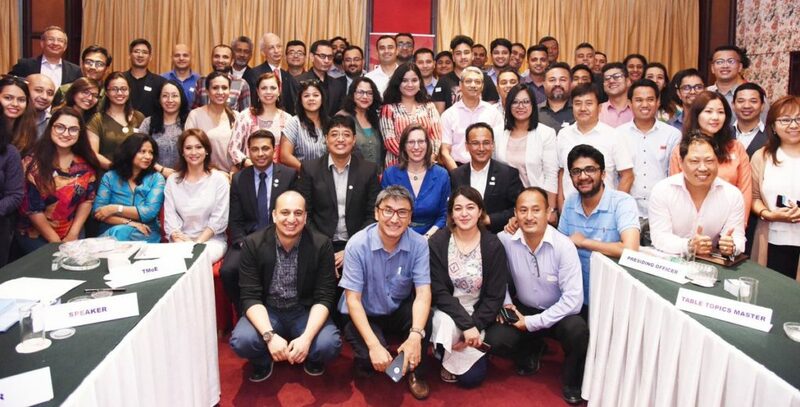 The first club Toastmasters Kathmandu was started by UN expats 25 years ago and is now a part of District 41 that covers Bangladesh, Bhutan and North India. 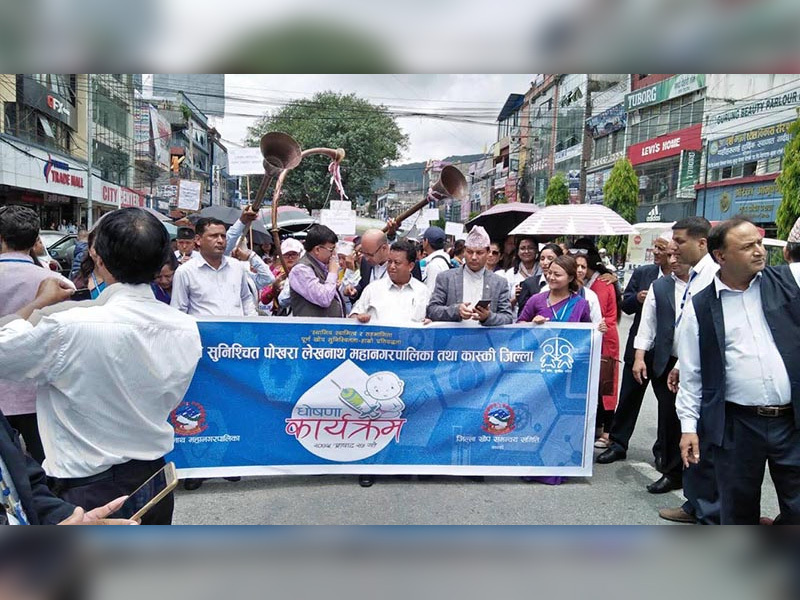 Nepal’s Kaski is now ‘Fully Vaccinated’!